Ultimate Halloween Cake: Chocolatey Red Velvet. Fancy making this ultimate Halloween cake? This chocolatey red velvet cake is a real showstopper. 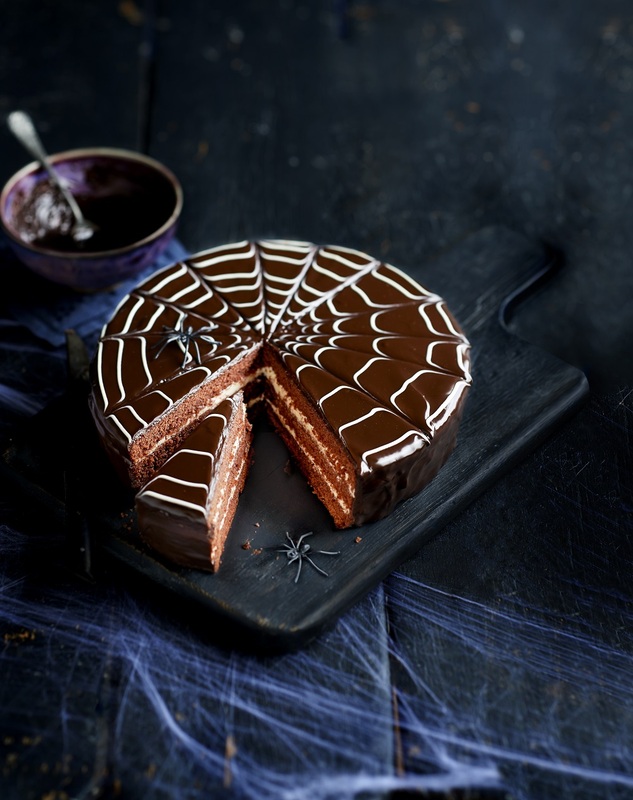 Ultimate Halloween Cake Recipe c/o: For more Halloween inspiration, please visit Waitrose/Halloween. "The Car Safety Checklist We Should All Be Ticking"
"Persimon, Lime And Coconut Star Cake"
Hello Claire! This looks absolutely beautiful and super delicious. Thank you so much for sharing with us at Dishing It & Digging It & congratulations on being featured this week! What a gorgeous cake and I bet super delicious too. Pinned! Yum! Thanks for sharing. I hope to make this one!